For some, a comprehensive community profile will be used as a first step in determining investor readiness and for others it will be a tool for business attraction efforts. 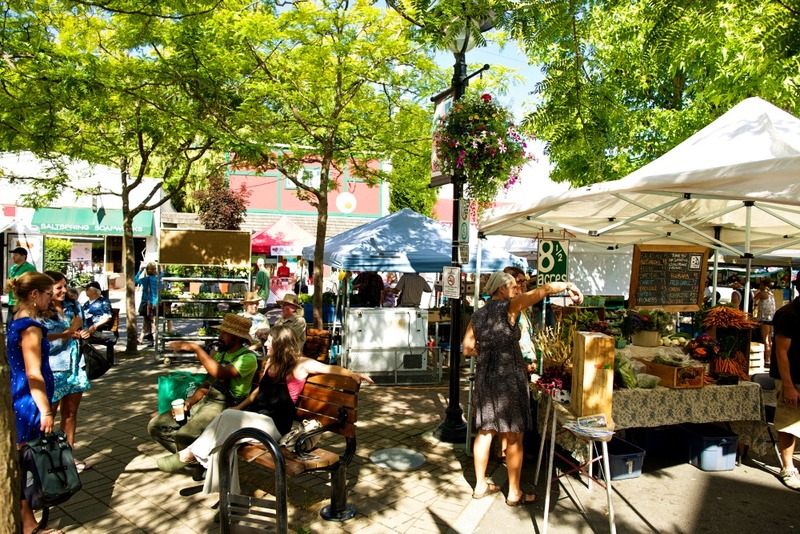 While the diverse communities of the Cowichan Region all have unique characteristics when it comes to tourism attraction, new business investment, and immigration, there was no single tool available to market the area as a whole and profile the individual communities within the larger area. Investors and visitors look at the Cowichan region as a whole with the attributes of each community adding to the value proposition. The Cowichan Valley Regional District’s Economic Development Division recognized the need to collectively market the assets of the Cowichan Valley and proposed the development of a Regional Profile. Recognizing the need to collectively market the assets of the Cowichan Valley, the CVRD Economic Development division worked with five local government partners: District of North Cowichan; Town of Lake Cowichan; City of Duncan; Town of Ladysmith; and Cowichan Valley Regional District. The project createed a single Cowichan Regional Community Profile with detailed information about the region, along with sub-profiles that can be used by any of the small urban centres, large electoral areas, or regional municipalities in the area to showcase the region as a place to live, experience and invest. The regional community profile, completed in 2015, is available in print and online. This provides potential investors and existing businesses with the detailed data required for new investment and business growth decisions. The data and materials developed support communities in their ongoing business, tourism and resident attraction efforts.